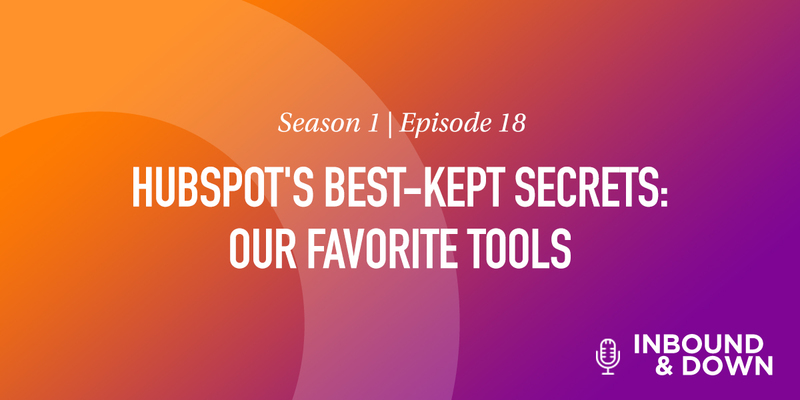 On this episode of 'Inbound & Down,' co-hosts Jon Sasala and Danielle Esposito join the Morey Creative team for a season finale party discussing our favorite HubSpot tools. 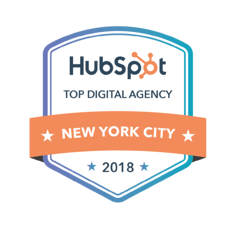 In case you haven't listened to our previous episodes (and heard us mention it a 100 times), we use HubSpot as our all-in-one inbound marketing software. It's the platform we work in every single day to design websites, create content, and track our analytics. 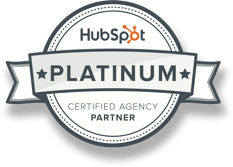 If you missed Episode 2: Intro to HubSpot, we'll catch you up to speed. Danielle Esposito, Senior Strategist, loves the keyword tool. It shows you what you're ranking for, and identifies the difficulty and monthly search rankings of specific keywords. Danielle uses this extraordinary tool to strategically create content plans and help our clients rank organically within search engines. Although still a beta product, this is Strategist, Ali Magno's favorite tool. It enables us to create and manage our clusters. (Not sure what clusters are?! Check out Episode 12.) It also enables you to visualize the topics of your pillar piece and supporting blogs, and double-check you're linking properly. 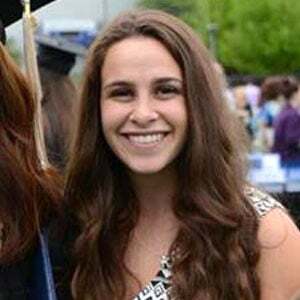 Marisa Giannico, Senior Strategist, is a wizard at creating content, so it only makes sense her favorite HubSpot tool is the content editor. Marisa uses it to write and publish all her incredible blog pieces. This easy-to-use tool acts as a checklist to ensure you're following best practices before Creative your posts. It also enables you to preview your blogs beforehand, so you can see what it will look like once published on a computer, tablet, or smartphone. This helps ensure your formatting is perfect! Jon Chim is our Senior Designer and all-around special guy, and his favorite tool is the template builder within the design manager. Whether you're setting up webpages, landing pages, or emails, this intuitive drag-and-drop builder is simple for designers, and provides all the widgets needed to create beautiful websites. It also sets up templates enabling non-designers to easily edit content. Custom modules within the design manager are Senior Designer, Jeff Main's favorite tools. This enables designers to set up and customize individual pages, so clients can simply go in, make edits, and publish or update a page, without having to know code. Workflows are a series of automated emails that will be sent based on a person's behavior or contact information. They also happen to be Designer, Jake Stringfellow's absolute favorite tools. Instead of having to send out emails manually, this enables you to "Set it and forget it," as Jake puts it. Jed Morey, President of Morey Creative, loves the sources tool, which documents clients' traffic, contacts, and customers throughout the past 30 days. It also indicates whether or not those figures are an increase or decrease from the 30 days prior. Additionally, it shows exactly where the traffic to your website is coming from. "It gives you that top-level, fundamental understanding of how my company is performing," he explains. The CRM is a free HubSpot sales tool that helps you manage your leads and deals. It's super-easy to use, and requires virtually no training. Plus, HubSpot is always adding new features, such as integrating chat on your website, for example, so when someone chats with you, they're added to your HubSpot database. Exciting stuff! Thanks, from the entire Morey Creative team, to everyone who's ever stopped by to listen to 'Inbound & Down.' We look forward to another great season! Have any questions or topic suggestions for next season? Comment below or email us at inbound@moreycreative.com. 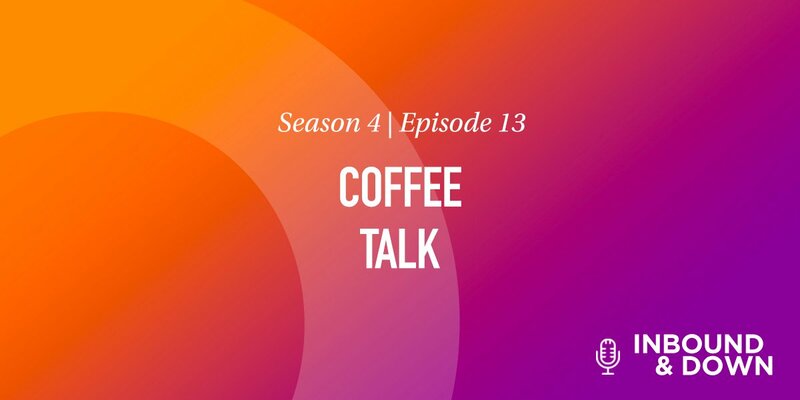 'Inbound & Down' S04 E14: SEOtastic.